Product Features: 1. 32CH, H.264 compres.. 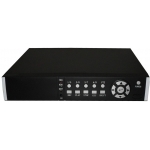 Product Features: 1.H.264 compression mode, D1, Simplified model &n.. 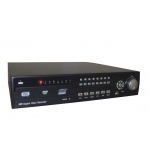 Product Features: 1.H.264 compression mode, D1 recording .. 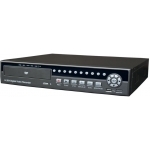 Product Features: 1.H.264 compression 2.Real-time live d.. 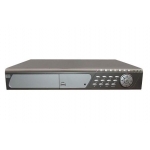 Product Features: 1.H.264 compression algorithm ideal for standalone DV.. Product Features: 1. 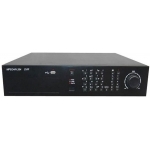 4CH Video Input & 4CH Audio Input (CIF/HD1/D1)4CH Alarm Input&1C.. Product Features: 1. Video:4 input,3 output; Audio: 4 input, 1 output 2. Alarm:4 input, 1.. Product Features: 1. 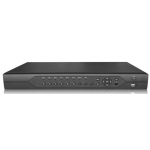 Video:8 input,3 output; Audio: 8 input, 1 output,Alarm: 8 input, 1 outpu.. Product Features: 1. 16 input,3 output;Audio:8input, 1output,Alarm:8 input, 1 output &n.. 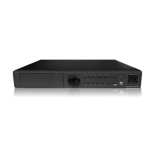 Product Features: 1.4CH, H.264 compression, support SATA HardDisk, .. 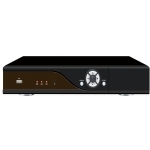 Product Features: 1.4CH, H.264 compression, support SATA HardDisk, USB .. 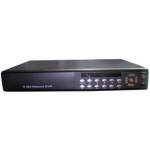 Product Features: 1.8CH, H.264 compression 2.Real time: .. 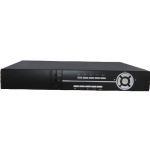 Product Features: 1.8CH, H.264 compression, 2.Real..